Lehi went down to Salem Hills and played a great game winning 78-60. 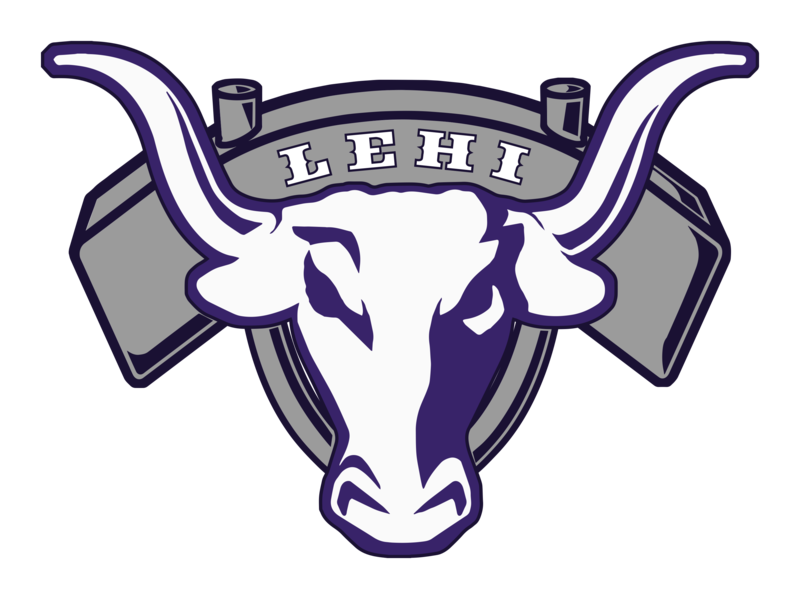 Lehi was led by Noa Gonsalves with 27 points. Noa hit 4 three point shots and shot 9 for 9 from the foul line. The next game is Tuesday Feb 5th at Mountain View.